Free Olan Mills Portrait Package! 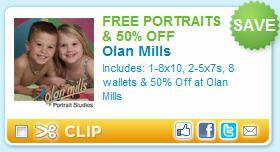 There’s a great coupon for a FREE portrait package from Olan Mills! It includes 1-8×10, 2-5x7s and 8 wallet-sized pictures. You’ll also get 50% off the rest of your order! 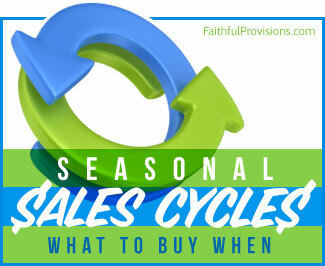 This one won’t last long, so grab it now.